"I had a stroke in July 2014 when I was 28. That was when I discovered I had an underlying heart condition. 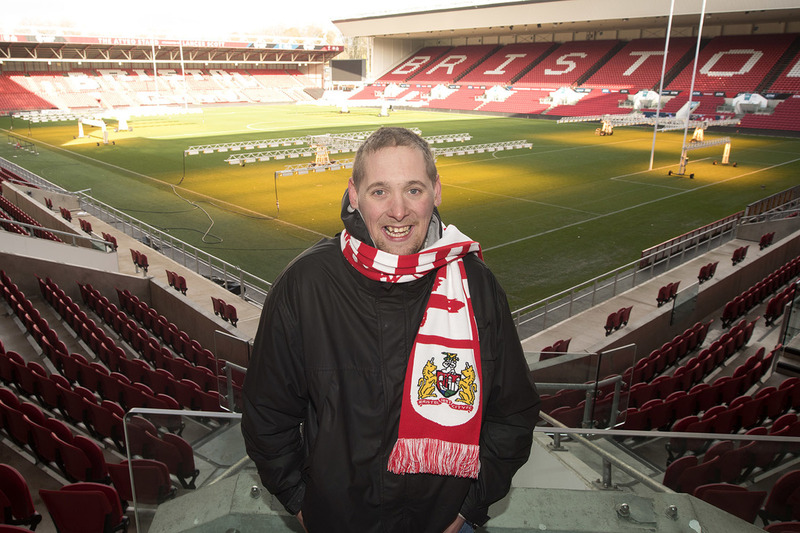 After a three-month stay in hospital I rang Bristol After Stroke asking for support. I received counselling and, as I wasn’t working then, I joined the South Bristol Stroke Support Group in Bedminster in January 2015. This group has helped me deal with the loneliness and depression. Phil now volunteers at Bristol After Stroke's South Bristol Stroke Support Group, aiming to help those who have helped him so much. A keen theatre lover and writer, he has produced two community plays with the proceeds going to Bristol After Stroke. Thank you so much!